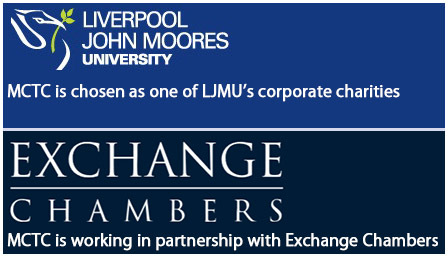 MCTC is governed by a board of Trustees who oversee and are responsible for policy, procedure, finance and the general running of the organisation. 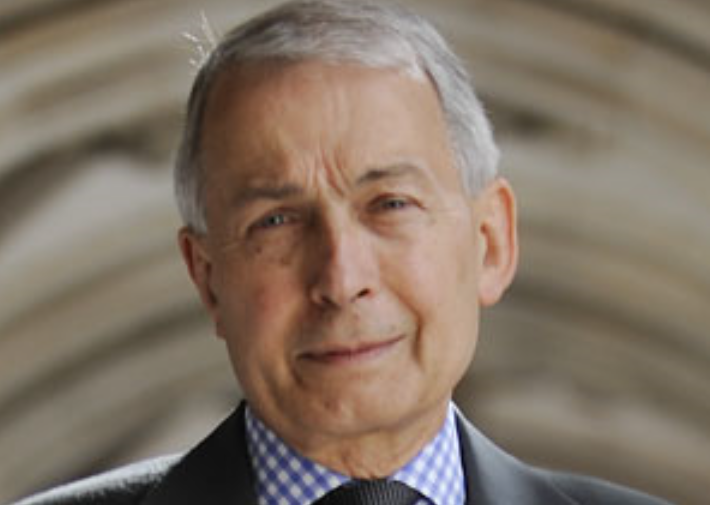 We are delighted have Right Honourable Frank Field MP as our patron. Background information relating to Frank can be found on his website. We are equally delighted to have Dr Jim O’Donoghue as our patron, founder of 5 therapy centres in Ireland and currently director of Castlebar Counselling and Therapy Centre.